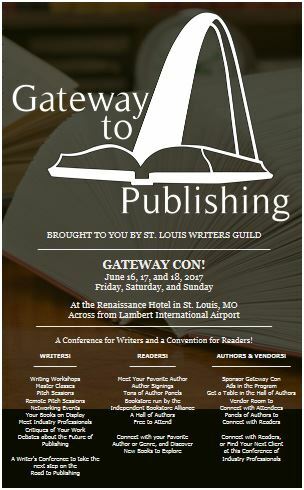 The Gateway to Publishing Conference & Convention (Gateway Con), presented by the St. Louis Writers Guild, will be held Friday afternoon through Sunday, June 16 – 18, 2017, at the Renaissance Hotel in St. Louis, MO, across from Lambert International Airport. 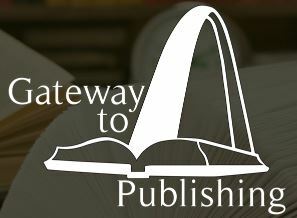 The St. Louis Publishers Association (SLPA) is a sponsor and will lead one of the workshops. The conference will also have free events for readers, including a Hall of Authors book fair area.